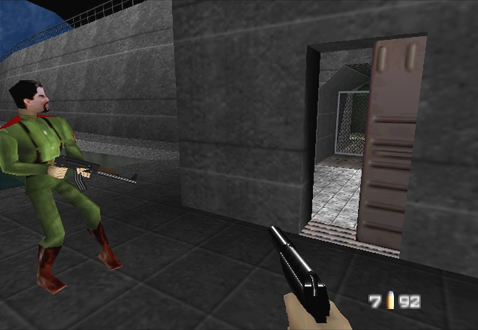 The game's first mission still holds a few mysteries, although some pretty solid discoveries have been made. 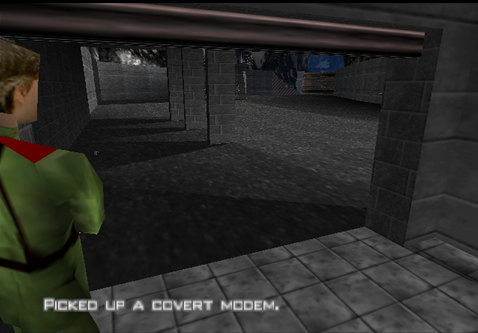 This text from the Dam still exists, although it's unused by the finished game: "Picked up a covert modem." 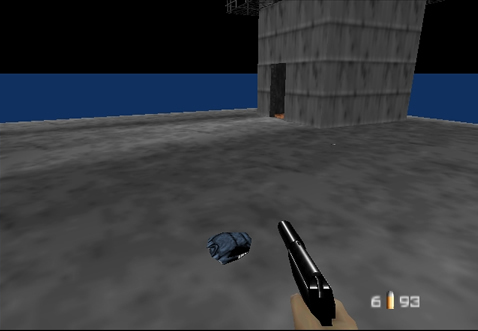 In the final game, Bond starts the mission with the Covert Modem already in his inventory. 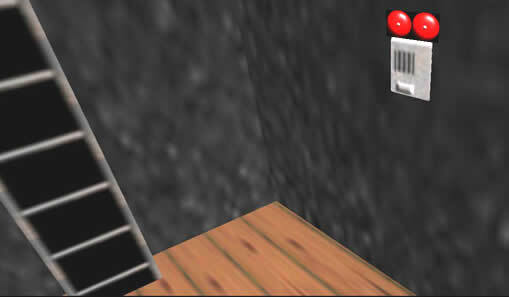 The fact that some pickup text exists for the Covert Modem hints that it may have been considered as a collectible item at some point. There are a couple of unused object pads in the guardhouse near the Russian Commandant and first alarm. 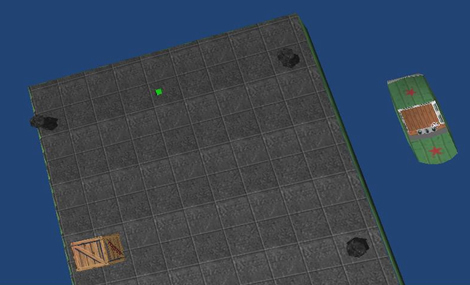 The preset locations are near the mysterious trapdoor, and appear side by side. 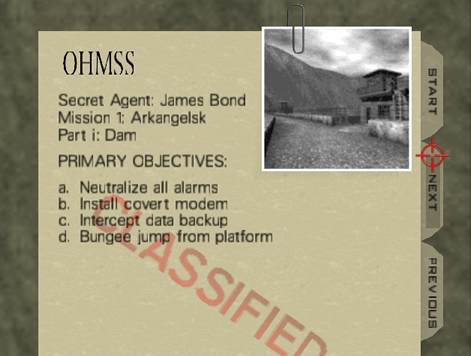 Could this have been intended as a mini cache/drop point where 007 would need to recover mission-critical items? This little SAT box (value 0047) was originally going to be used where Bond installs the Covert Modem. 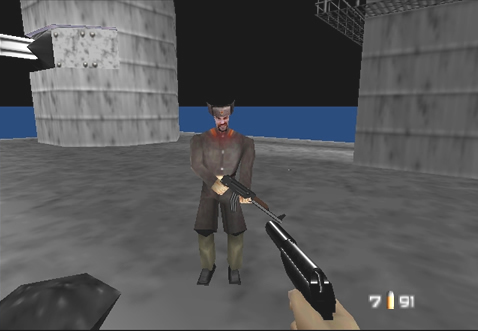 It was replaced in favor of a computer screen. 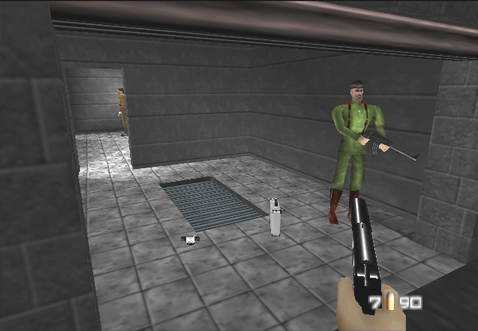 The SAT box was re-used in the Facility, as a background detail in the bottling room. 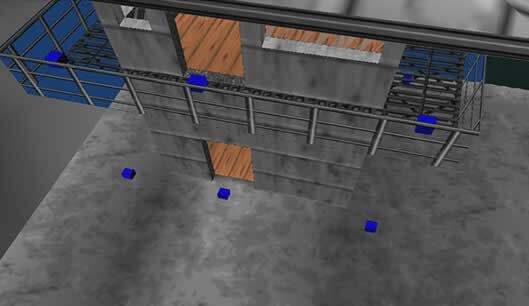 Unused placements for doors can be re-activated with codes and editors - When the doors are closed, a visible gap between the door and the doorframe suggests that the doors were never finished. 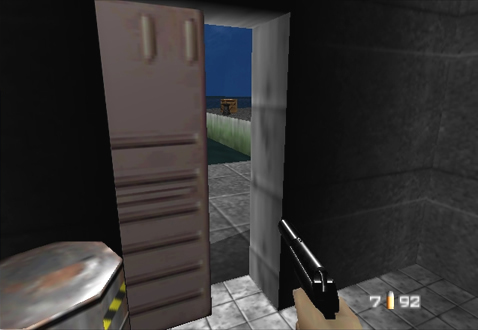 Perhaps the doors went unused to make it easier to navigate the first mission. 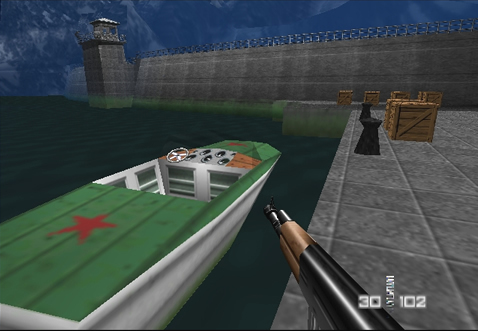 Conveniently enough, if the Soviet boat is inserted into the starting point by the docks, it shows up perfectly in one of the level's opening cameras. 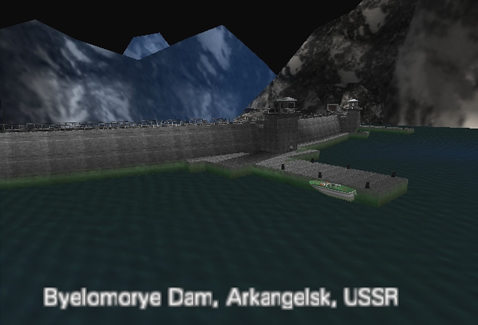 There's even an unused preset at the end of the docks where a lone guard may have been stationed. The distant island (accessible only via game enhancing codes and emulators) has a few preset locations where items may have been. 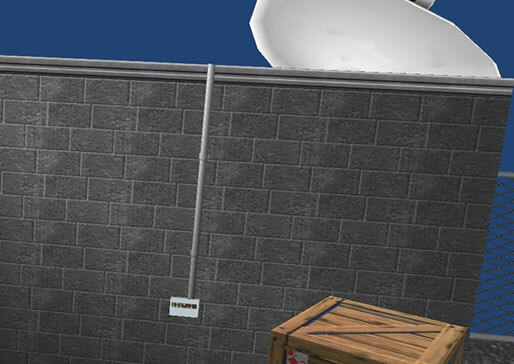 There's an unused preset on the wall of the island guardhouse where an alarm will fit. Interestingly enough, the preset location for this alarm is found between the third and fourth alarms as we know them now. 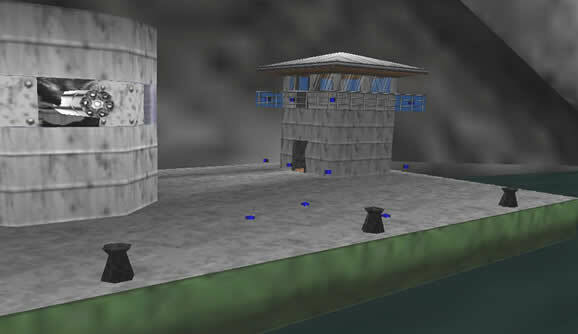 There appears to have been paths for two guards on the island - One patrolling around the base of the guard tower, with the other one patrolling the upper walkway of the tower itself.